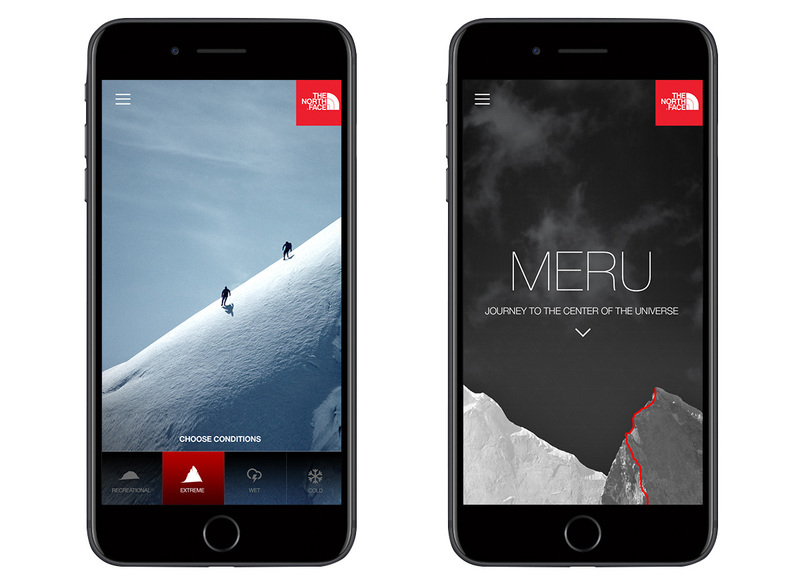 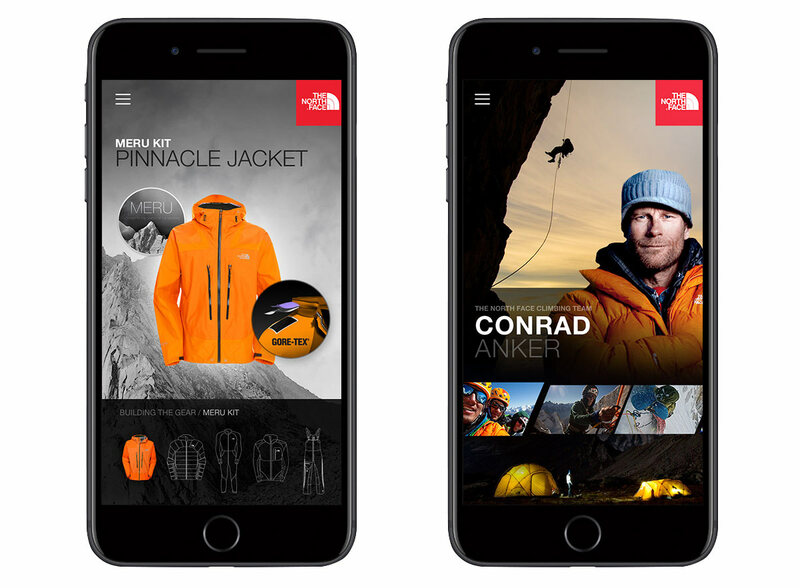 The North Face was looking for innovative and exciting ways to engage with their customers, not only through traditional web and mobile channels, but also through a more digitally-enhanced retail environment. 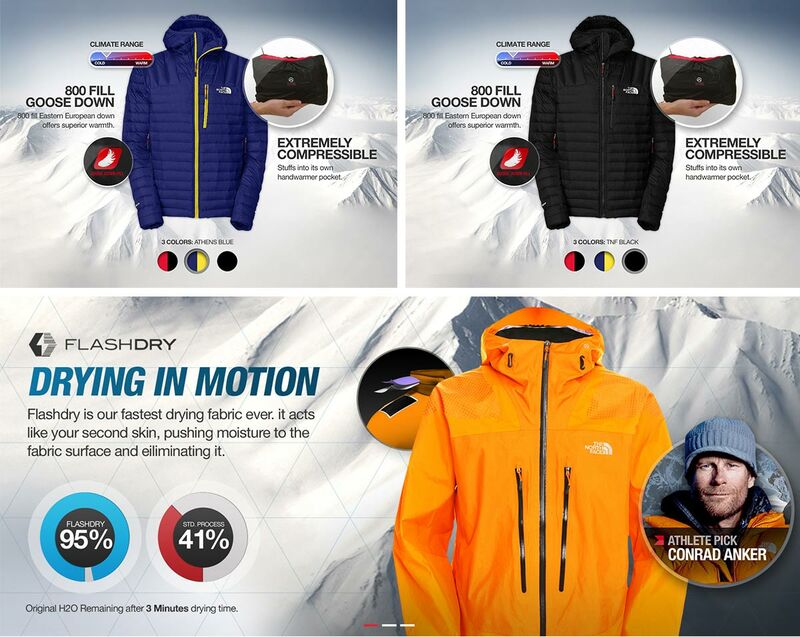 With a powerful voice in environmental affairs and a diverse portfolio of brand embassadors, we focused on storytelling and looked for ways to bring these inspirational human stories into the online and retail shopping experience. 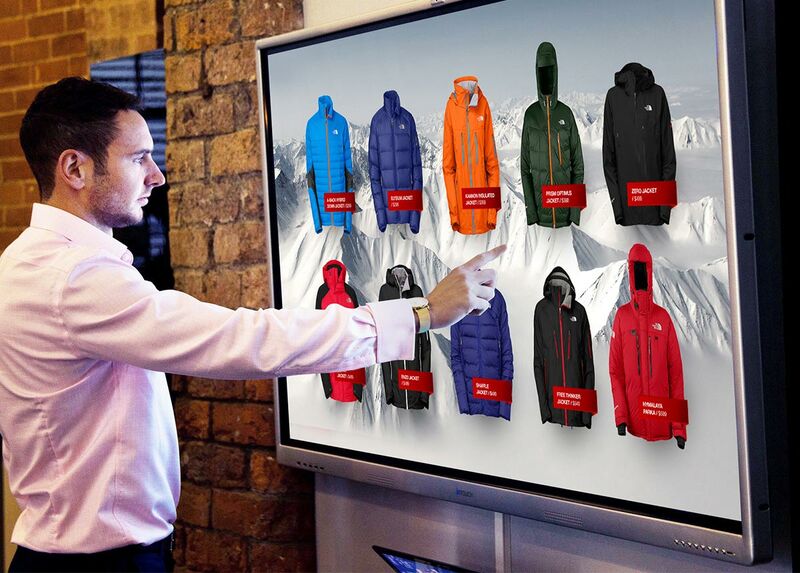 The cornerstone of our solution included an in-store touch display. 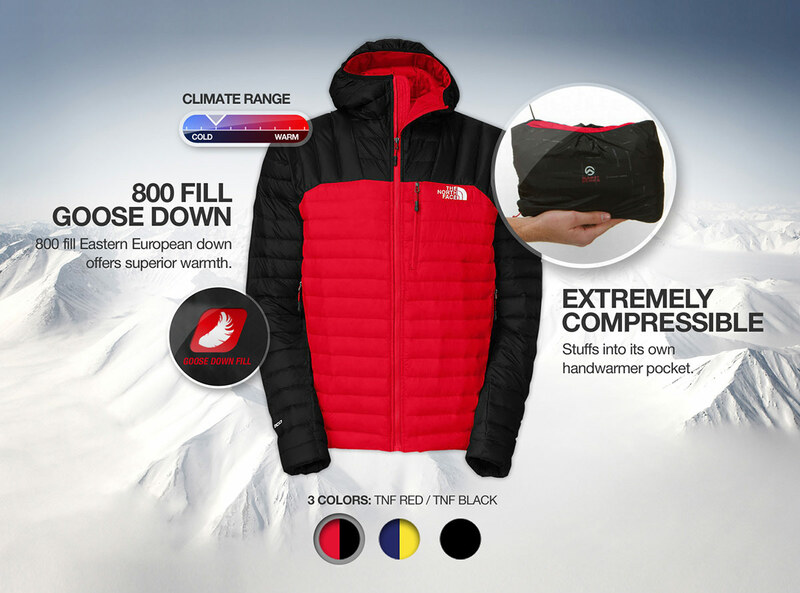 Not only could it provide shoppers with sales assistance and product specs, but it could also be used as a storytelling platform and as a means to connect with local communities.